Click Here to find All Schedules! With only one lacrosse day for the next month, you'll have some time to improve at home. Put in 30 minutes, 3/4 times per week and I guarantee you'll improve drastically by the time we head outside. PARENTS - DO THIS WITH YOUR KID SO YOU CAN LEARN TOO!!! A lot of wall ball motions is the same as if a second basemen was throwing to first base, or is simple out route/flat route from receiver/running back from the QB! Get a tennis ball or a softer ball, get in your basement, on your knees if you're tall, and put in a little work! For our 7/8 graders take a look at this video. For all players - use the first 2 minutes of this video to get your hands going! move on when you've mastered the initial drills! Simple video to get used to the stick, a little bit of cradling! Now available - Rockford Spirit Tumblers! EACH PURCHASE SUPPORTS ROCKFORD YOUTH LACROSSE. These 20.9 ounce stainless steel thermal tumblers not only look cool but are really great quality, too! Just $20 each. Please email George Carroll at gcarroll@fbinsmi.com to place your order or stop by our office at 570 E Division Street (next to McDonald’s) to pick yours up today! Quantities are limited. Has your company thought about being a Sponsor?? Welcome to the New Home of Rockford Youth Lacrosse! BECOME A SPONSOR and See Our Sponsors! 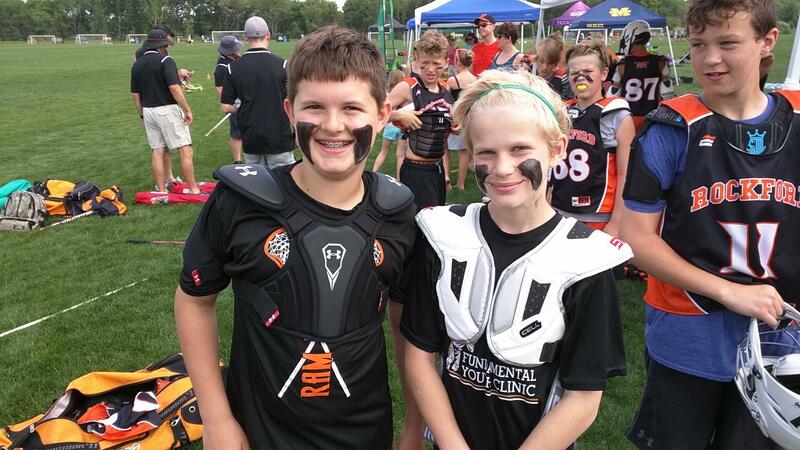 Please show your support for the Rockford Youth Lacrosse program by becoming a 2019 Sponsor. NOTE: T-shirt Deadline is March 16. Rockford owner - Son played lacrosse for Rockford! Former Rockford Youth Coach Runs this Shop! Your online lacrosse comparison for discounts and clearance! 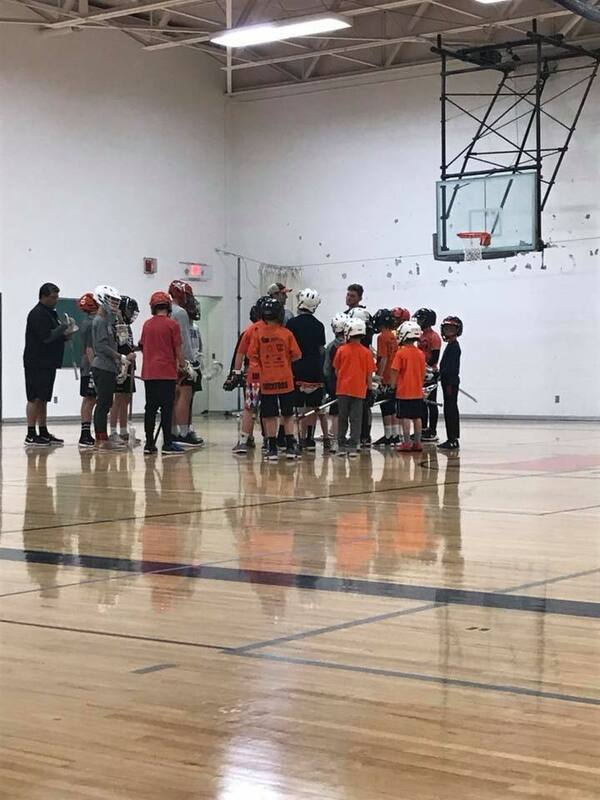 The goal of Rockford Lacrosse is to instill a lifelong passion for the game of lacrosse by promoting an environment where young athletes can develop skills in a fun and positive setting. 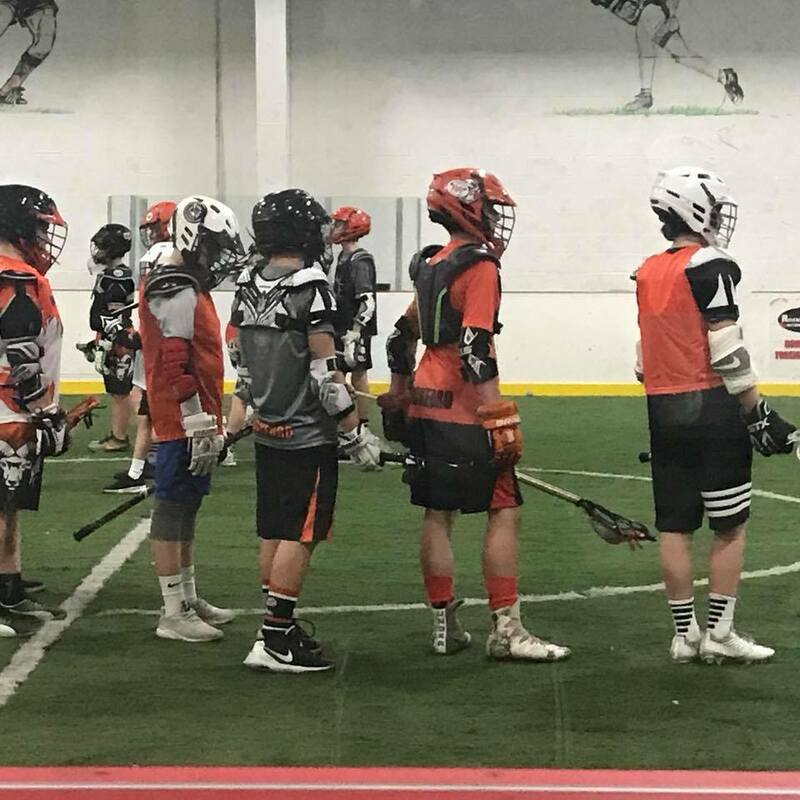 Through an enthusiastic instructional curriculum that emphasizes sportsmanship, camaraderie, and work ethic, the program focuses on the growth of players as both athletes and members of our Rockford, Michigan community. 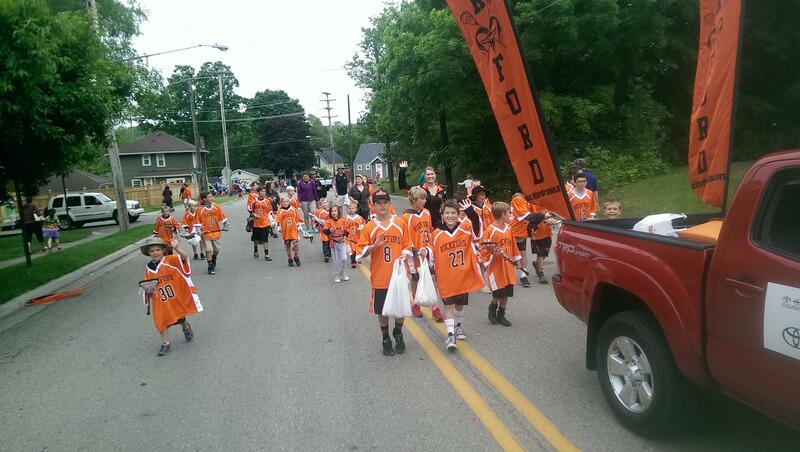 Thank you for visiting our website and your interest in The Rockford Boys Lacrosse. We hope you find the information provided on this website useful. Please contact us at ramslaxpresident@gmail.com if you need additional information.